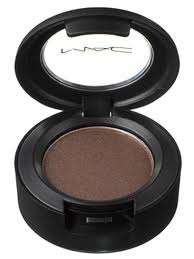 A great eye shadow color for everyone (meaning all skin tones) is MAC Taupe Satin. I like it because it’s soft enough to wear during the day, but can be made into a more dramatic smoky eye with a dark brown or black. MAC Taupe is a brownish-greyish neutral. Described as a “plummy taupe” with a slight purple under tone, it’s not glittery, like a frost. It just has a soft glowy luminescence to it. Perfect for green or blue eyes. There is only one product out there (that I am aware of that) you can apply to your hair and it will turn the grey hairs back to their natural color. It’s called GreyBan. It’s not a dye. 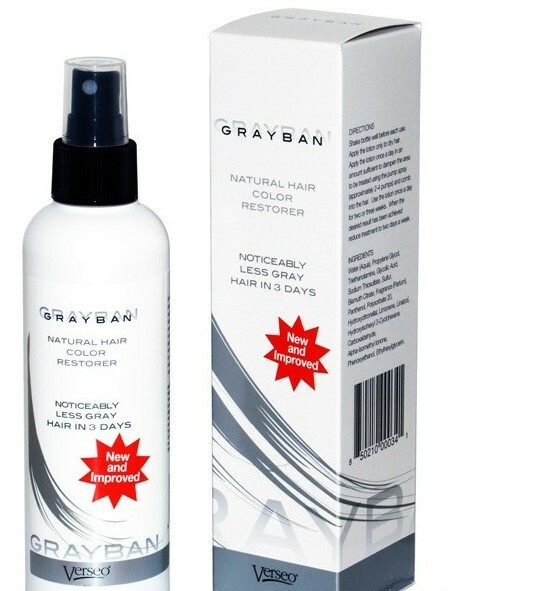 GrayBan works with the natural protein in hair to create melanin that gradually brings back your hair color. I have not used this myself, but it gets good reviews from most people who have used it. They say you have to stick with it and not give up and after three weeks, you’ll have your natural hair color back. It’s worth a try. A laser has been developed by a company that can change permanently change brown eyes to blue. Brown eyes are caused by a layer of dark melanin. When this layer is removed by the special laser, the color underneath (of everyone’s eyes) is blue. The procedure takes 20 seconds. Watch a story about it here. This procedure is not currently available to the public, as it is in a research and testing phase. There is another procedure to change eye color which involves inserting a colored lens into the eye. This is considered dangerous and people have gone blind from this. Do not do this. It isn’t worth it. 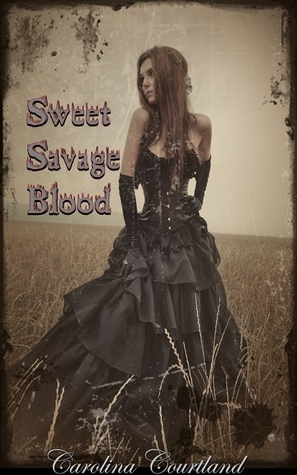 Read one woman’s horror story here. Wait until there is a safe way to change eye color, or choose from one of the colored contacts I recommend. This result looks impressive, but is it real? Sheerwave is a skin tightening treatment, similar to Accent Xl and Thermage, but not as powerful or painful as Thermage (aka Thermacool). 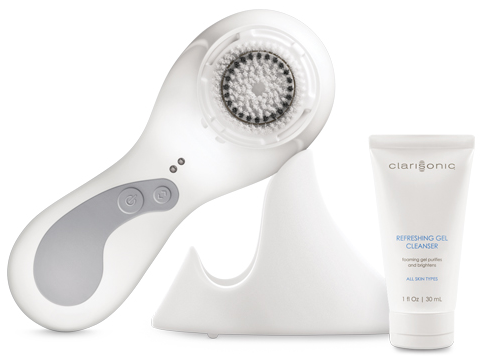 It uses both ultra sound and RF frequency waves to stimulate collagen. 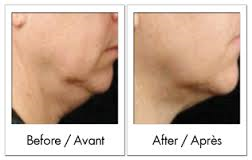 I’ve had the full series of Sheerwave treatments for facial skin tightening. I got so-so results. You look good right away but it’s only temporary, and due to swelling. I had very minimal sagging skin with no wrinkles so if it didn’t do much for me, I can’t recommend it. Sheerwave also can supposedly destroy fat cells on the body and tighten lax skin to improve cellulite. I have not tried it for this. Maybe the process does work on the body. There is a debate about whether this type of fat loss, as opposed to lipsuction, is permanent. Try instead the Tria Age Defying Laser for at home use. See my review here.